Find a walking holiday within a National Park or an Area Of Natural Beauty. Rest assured you can set off every morning, safe in the knowledge that you will be returning to an open fire, a hot tub or some good food with friends and family. 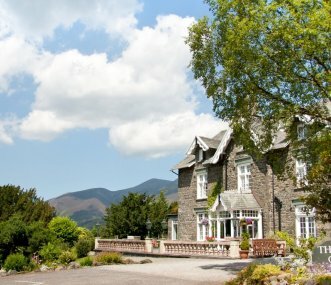 Whether you’re into quiet woodland strolls, or steep, mountainous treks, we have plenty of stunning properties to choose as a base for your walking holiday. We also have a range of dog friendly holidays if you're going on a walking holiday with your four legged friend. 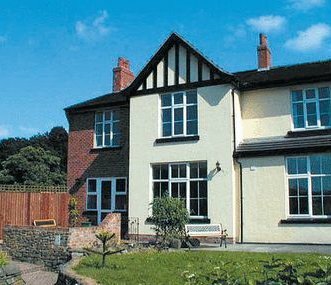 Woodside House is a quality self-catering holiday home situated in a beautiful area between the towns of Belper and Matlock, offering endless activities and tourist attractions for all age groups. 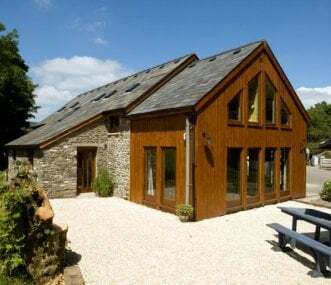 Superb new barn conversion in the heart of the Peak District. Luxury accommodation and an ideal location for family celebrations and get togethers. Stunning countryside views. A traditional Lakeland family home. Central yet quiet village location, close to pubs, shops and restaurants. Short walk to lake. Luxury accommodation full of charm and warmth in a beautiful setting. Beautiful Victorian home, updated with all modern comforts for your group. All bedrooms en suite, individually styled and decorated. Central heating, lovely views, great quality linen and towels. Riverbank Barn on a beautiful 100 acre farm. Large glazed timber dining area and oak table seating 15. Go away togther but enjoy your own space. Exclusive use. Great value bunkhouse at the foot of the Roaches in the Peak District. Great base for cyclists, walkers, climbers. Bedrooms are simple, for sleeping only, with access to basic, clean communal areas. A Grade II listed country house. 35 guests can be accommodated in Birdsgrove House and 8 in Hope Cottage within the grounds. Can be hired together or separately. Well-positioned for the Peak District. 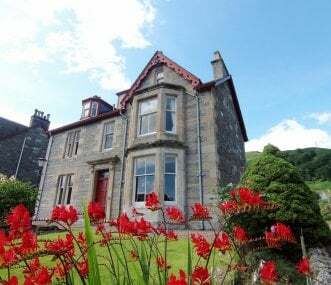 Impressive house in popular Highland village near Loch Tay. Sleeps 16. Perfect for friends and family gatherings. Fishing, golf, cycling and walks nearby. Pub within walking distance. Games room.